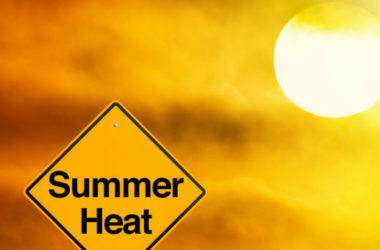 With global warming on the rise, the weather has been behaving unpredictably. This might be one of the reasons why your heating, ventilation, and air conditioning (HVAC) systems have not been as efficient as before. Maybe you upped the temperature, but the heat had not been distributed evenly. Perhaps the air conditioning has not cooled the air sufficiently. Regardless, it results in an uncomfortable home that will affect other aspects of your life. 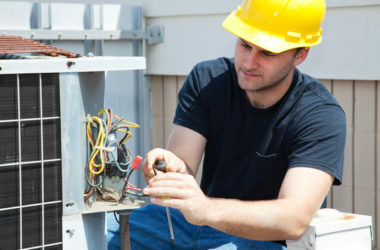 Most people will only contact specialists when they need an emergency AC repair. While this is a particularly urgent issue if you live in extreme conditions, this is not the only time you should get it checked up. 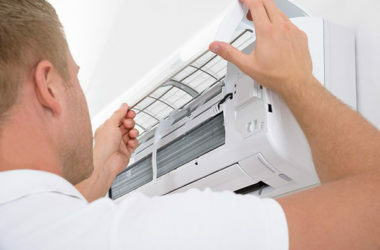 Regular cleaning of the exterior and the filters will improve the performance of the unit you own. This will make it more energy efficient as well and cut down your electric bill. 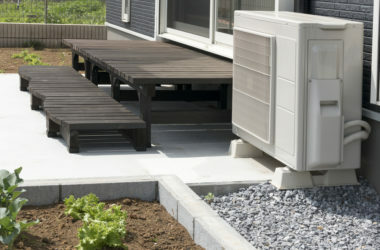 The provision of insulation stops conditioned air from escaping outside of the house. If you have an attic, do not forget to secure it as well! 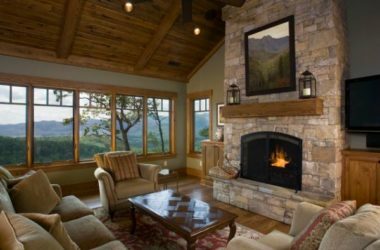 Regardless of whether you want to keep cool or warm air, better insulation will certainly help accomplish this. You and your loved ones will be able to enjoy the treated air for a longer time. You will never regret investing in excellent building insulation. Most people choose to set the furnace fan set to ‘auto’. However, ‘on’ is actually better as it will continue to function after a complete heating cycle. When it is on ‘auto’, the fan will only deliver air to transfer heat to other parts of the house. It will, therefore, stagnate once the cycle is finished. Sure, it might cost you an additional several dollars, though we’re sure you will be happier. If there is a leak in your ducts, the air doesn’t pass through it in its entirety. Leaks make your furnace work more to compensate for the treated air that has escaped. Aside from a higher electrical bill, you might soon pay a high amount of money for emergency repairs thanks to the wear and tear. Regular cleaning and inspection will ensure that it is in good working order at all times and lessen the likelihood of damage in the future. Your home is the place where you spend most of your time in. It is where you rest and spend time with family. When you don’t take care of your HVAC units, it might turn into a stressful space instead of a relaxing one! Moreover, an inefficient system is a sure way to incur higher utility bills. We all know that your comfort and finances are important to your overall wellbeing. 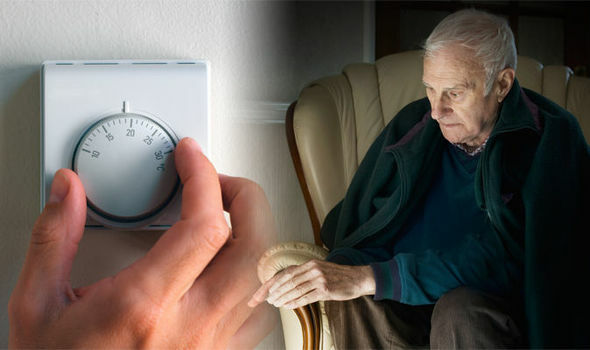 The temperature in your home might sound like a small thing, though you will definitely be able to tell the difference when something is wrong.